WELCOME TO INVERGARRY GUEST HOUSE Lakeland accommodation for adults only. 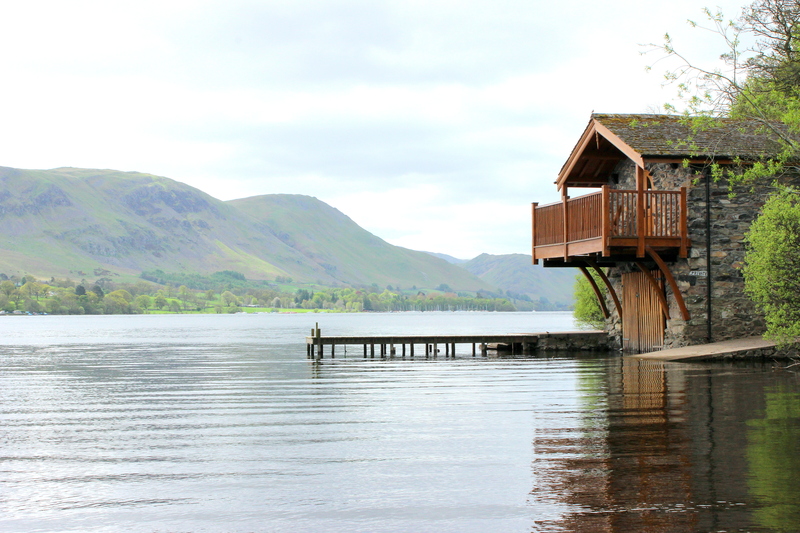 Located centrally between Windermere and Bowness our Lakeland 4 Star Guest House offers a great base to explore the fells and nearby pretty Lake District villages. A home away from home. 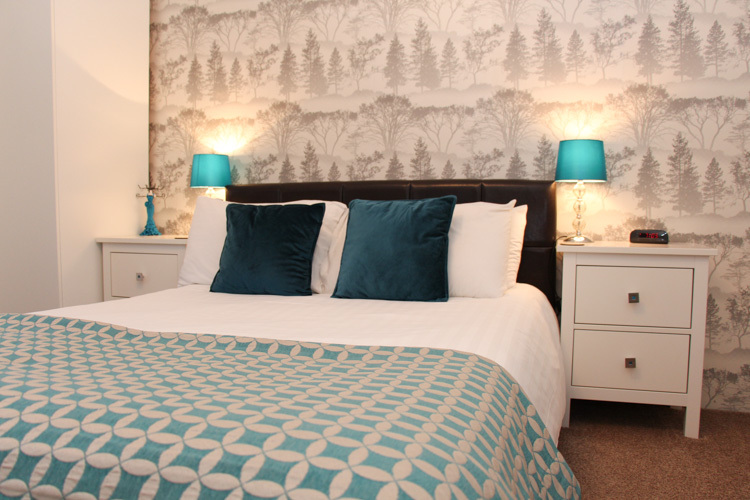 The guest house is within easy walking distance of the bars, restaurants and attractions of both Windermere & Bowness town centres. 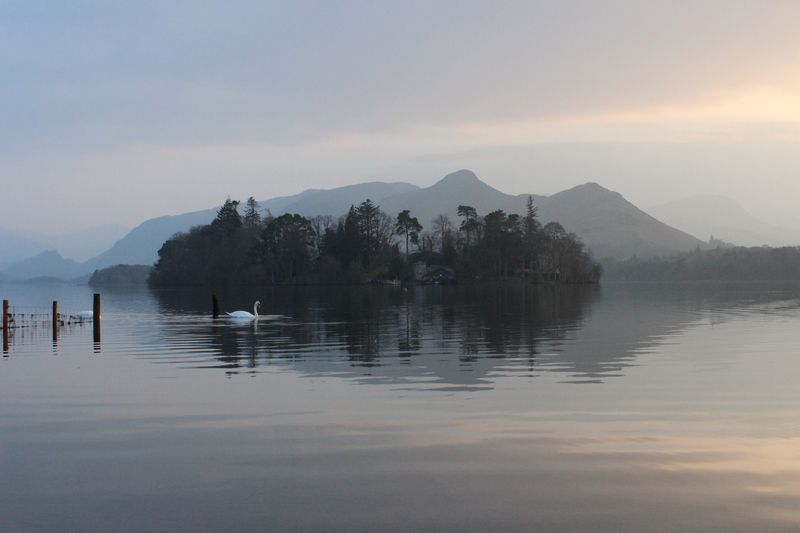 A short stroll takes you to the Beatrix Potter attraction and the shores of England’s largest lake, Lake Windermere. After a day exploring the Lakes, enjoy a good nights sleep at Invergarry Guest House. Egyptian cotton sheets, Cole Lewis of London toiletries, homemade cake and a breakfast cooked to your liking, we take pride in these finishing touches, to make your stay a memorable one. We love to hear from our guests who have stayed with us from all around the world and are proud to have received a Certificate of Excellence from Tripadvisor every year since 2011. We have also been awarded with a Tripadvisor “Hall of Fame” for continued excellence. 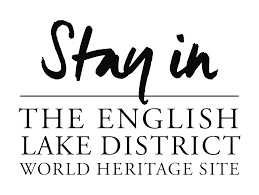 We offer quality B&B accommodation in Windermere consisting of five comfortable en-suite bedrooms, each of our rooms have en-suite showers, free WiFi, digital flat screen TV’s with Freeview channels, radio alarm clocks, Egyptian cotton sheets, hairdryers, walking guide, complimentary tea and coffee facilities as well as a slice of homemade cake. There’s much to do in Windermere, the Lake District and, understandably, a good deal of it is outdoors. Walking, cycling, running, fishing, boating, climbing or sight-seeing – the list is endless and the locations many. Beautifully clean, comfortable rooms. Very welcoming and great food! Thank you for your great hospitality. Absolutely fabulous – we stayed in the Garden Suite and it was second to none. Clean, comfortable, brilliant breakfast, comfy bed. Couldn’t fault any of it. Would recommend to anyone and will definitely be back. Thank you for your warm hospitality. Nice breakfast! (I feel I have gained weight and should be on a diet soon). Many thanks for picking us up from the train station. We felt very much at home. Lovely couple, lovely room, lovely food. Made us very welcome. Would certainly stay here again. All breakfasts are cooked to order, using local produce where ever possible. All our preserves and muesli are homemade by Victoria. Our eggs free range and our sausage is, of course, Cumberland. Breakfast is served between 8am to 9am. South Lakeland District Council for food hygiene.